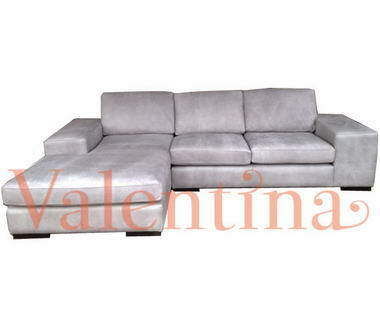 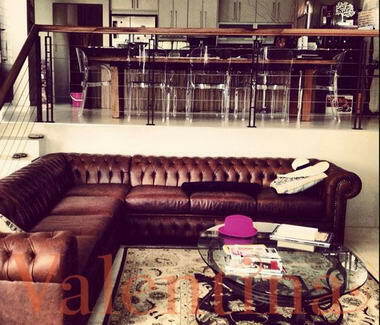 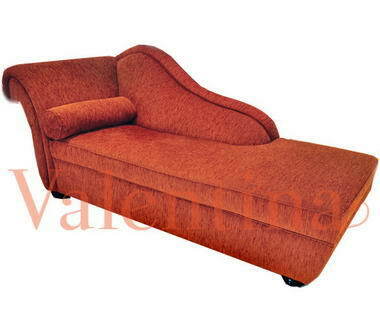 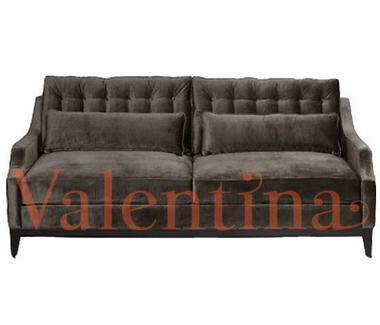 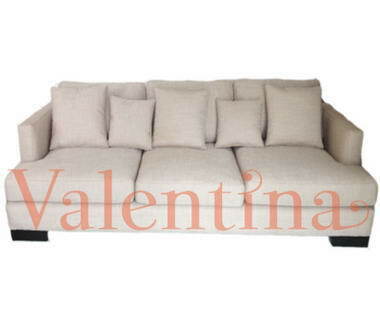 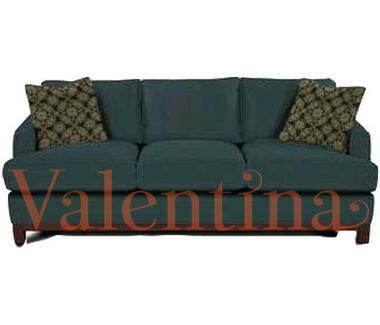 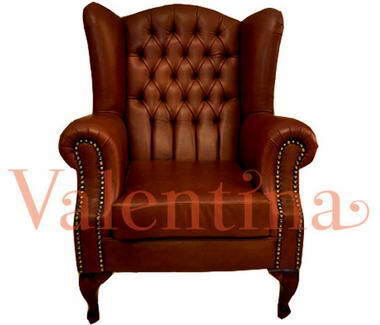 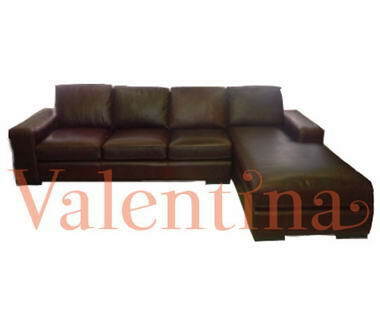 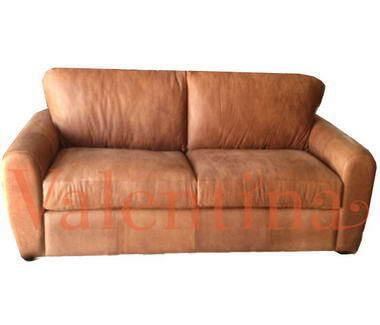 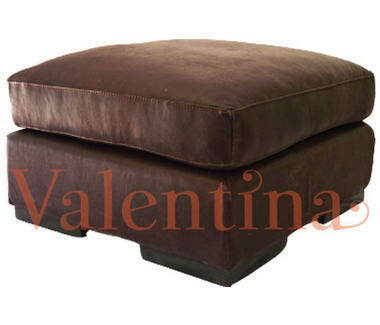 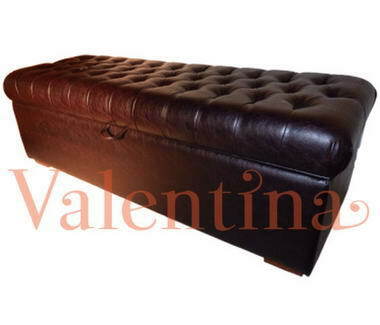 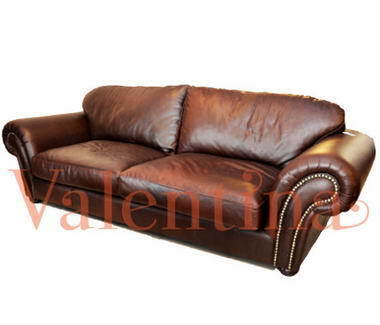 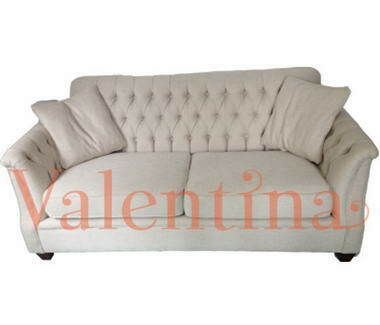 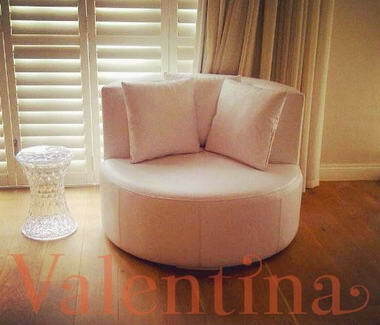 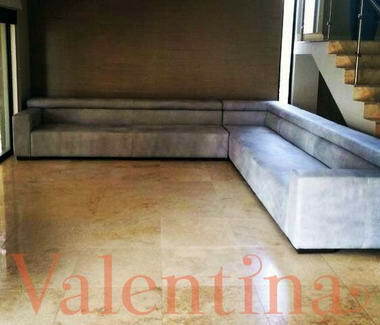 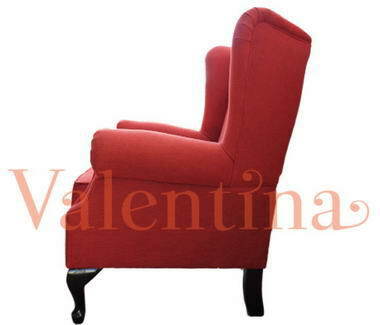 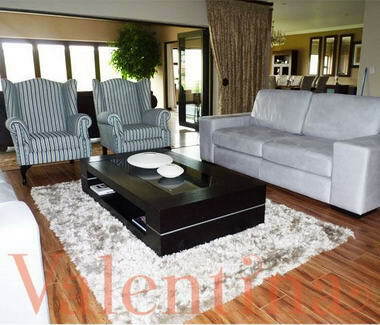 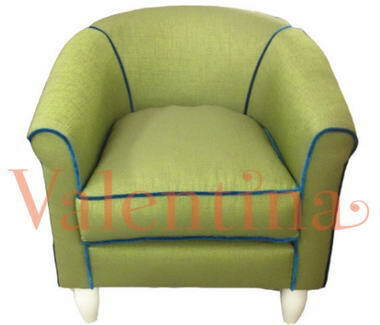 Valentina Furniture - Valentina furniture specialises in custom design furniture, optimising ones space. 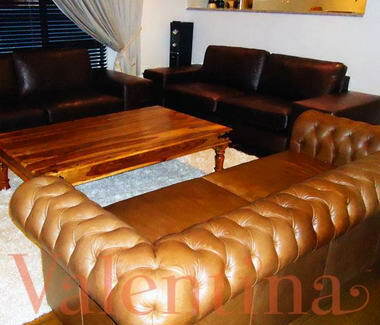 All our furniture is locally handcrafted in South Africa. 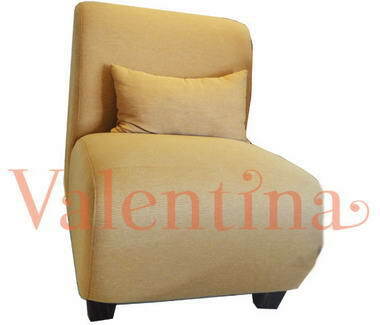 We are recognized as the finest quality producer of upholstered furniture in the South Africa, supplying furniture for domestic applications, interior design trade and retail trade.